Mahindra has announced that its upcoming MPV, codenamed U321, will be called the Marazzo. The carmaker has stuck to its practice of ending the names of its models with the letter ‘O’. The Marazzo is expected to be positioned over the recently launched Mahindra TUV300 Plus. It is built on a new platform and is expected to be a monocoque, unlike the TUV300 Plus, which is based on a ladder frame platform. Mahindra says that the new platform that underpins the Marazzo imparts it the largest footprint (wheelbase by front track) of any Mahindra vehicle to date. As a result, we expect the Marazzo to be a spacious MPV. 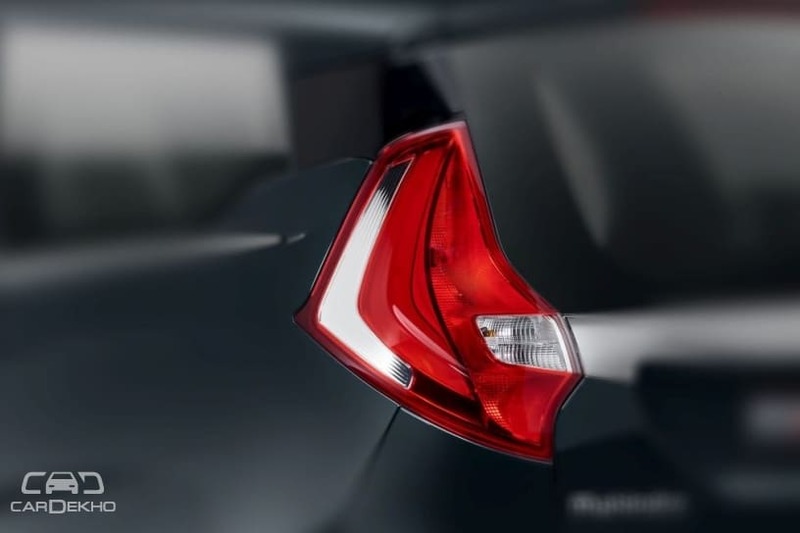 The carmaker has already announced that it would be available with a choice of 7 or 8 seats. The 7-seater Marazzo will feature captain seats in the second row while the 8-seater version will have a bench. Mahindra is yet to reveal the Marazzo’s feature list. 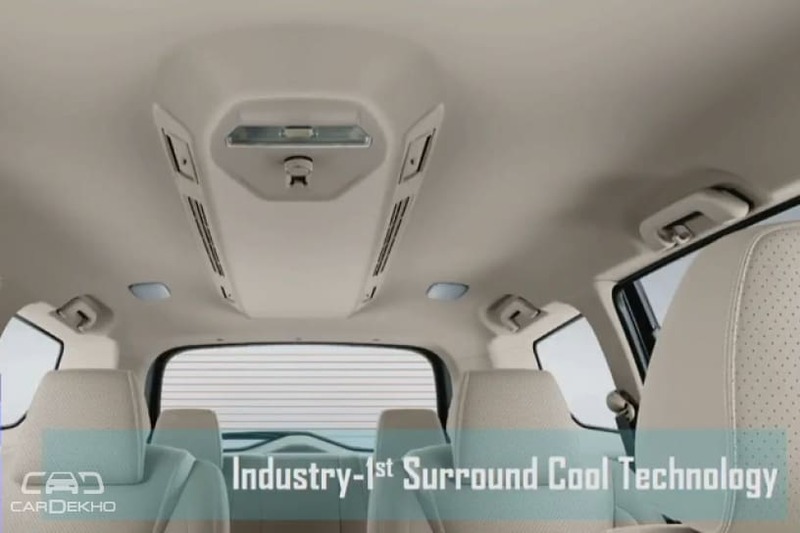 However, from the images that have been released, we can make out that the MPV will get projector headlamps, a touchscreen infotainment system, leatherette seat covers and a large, roof-mounted air conditioning system for the second- and third-row passengers in its top variant, at least. 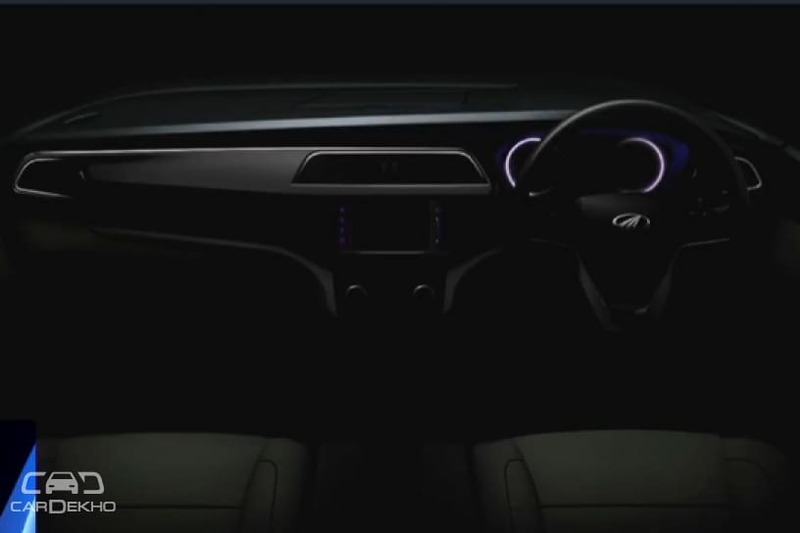 The carmaker even revealed a sketch of the dashboard. From the looks of it, the Marazzo will have a simple dashboard layout with an infotainment system below the central aircon vents. Expect the new MPV to feature the XUV500’s 7-inch touchscreen unit that gets Google Android Auto and an app suite as standard. 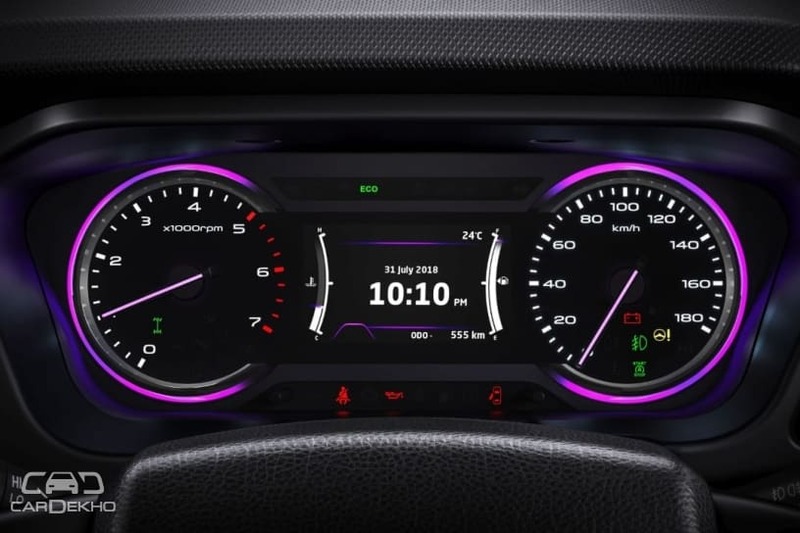 It will also have a purple-and-blue backlit illumination on the instrument cluster, which features a twin dial setup split by a large coloured multi-info display (MID). While Mahindra chose to not disclose much about the Marazzo’s powertrain options, it has revealed that the MPV will be launched with a diesel engine only. Since the Marazzo will be targeted at private buyers, we expect Mahindra to offer an automatic transmission as well as a manual gearbox. 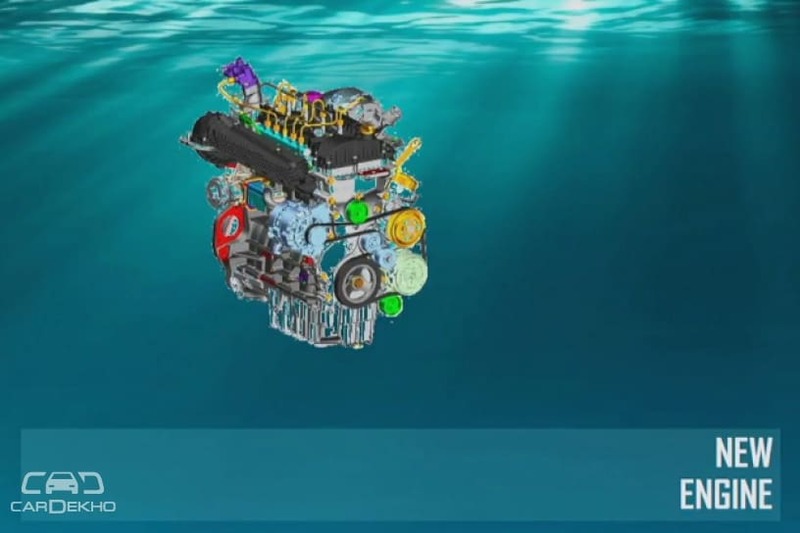 The carmaker says it’s working on a petrol engine as well, but the new engine is still under development. Although Mahindra has not confirmed how it will price the Marazzo, it appears that it will be positioned between the Maruti Suzuki Ertiga and the Toyota Innova Crysta. The top-spec diesel variant of the soon-to-be-replaced Ertiga costs Rs 10.69 lakh (ex-showroom Delhi). The Toyota Innova Crysta, on the other hand, is priced at Rs 15.46 lakh (ex-showroom Delhi) for the base variant with the diesel engine. So, we expect Mahindra to price the Marazzo between Rs 10 lakh and Rs 15 lakh.